A conversation with Melina Shannon-DiPietro and Chris Ying. 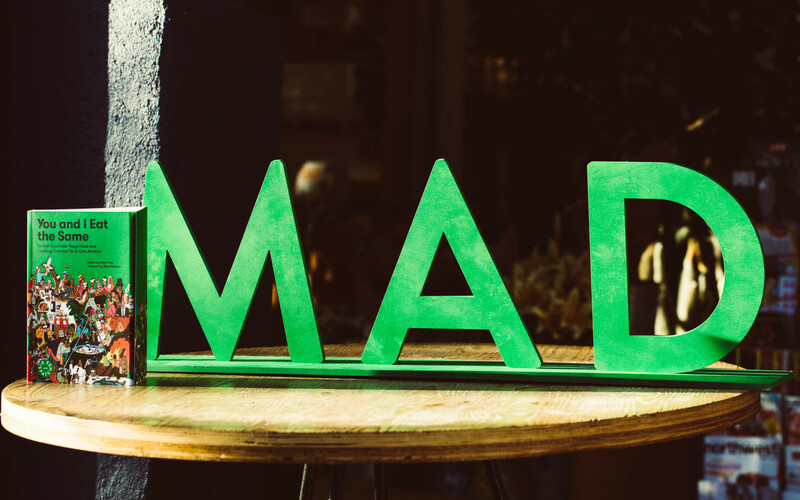 MAD, the danish word for “food” – is a nonprofit dedicated to bringing together a global cooking community. The first book of their Dispatches book series, You and I Eat the Same, is devoted to inspiring, educating, and creating sustainable, lasting change in how the world eats.